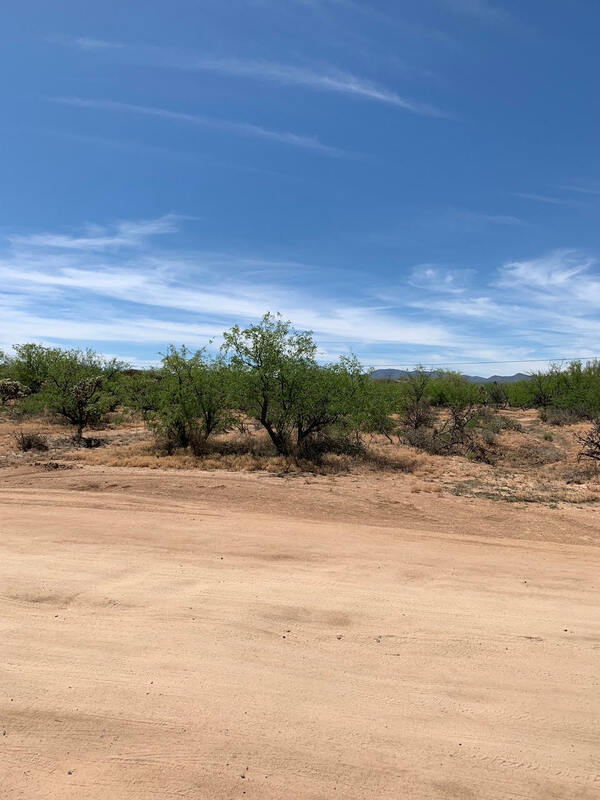 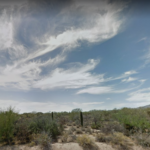 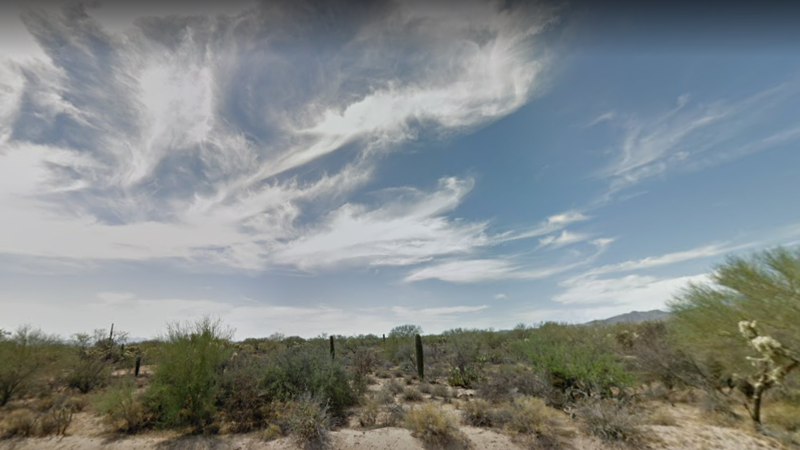 0.5 Acres for sale in El Paso, TX! 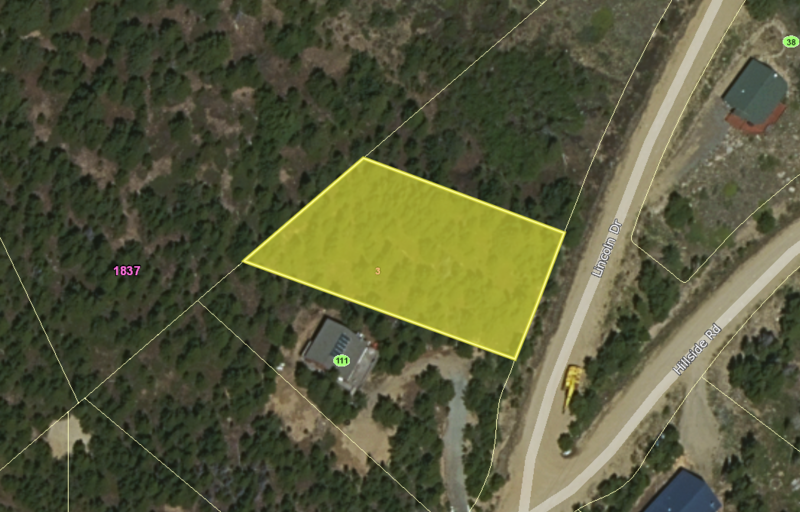 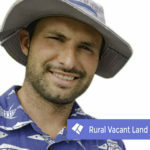 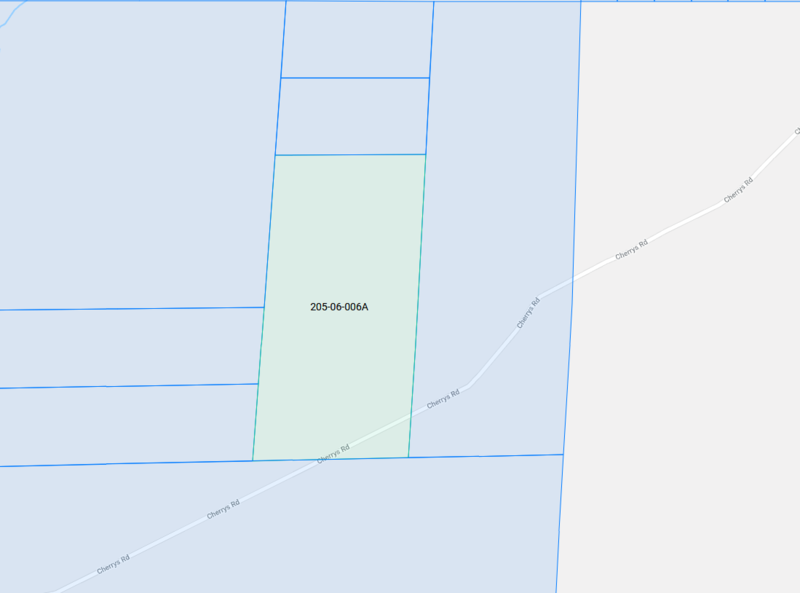 0.5 Acres off Creole Ave just north of Horizon Blvd. 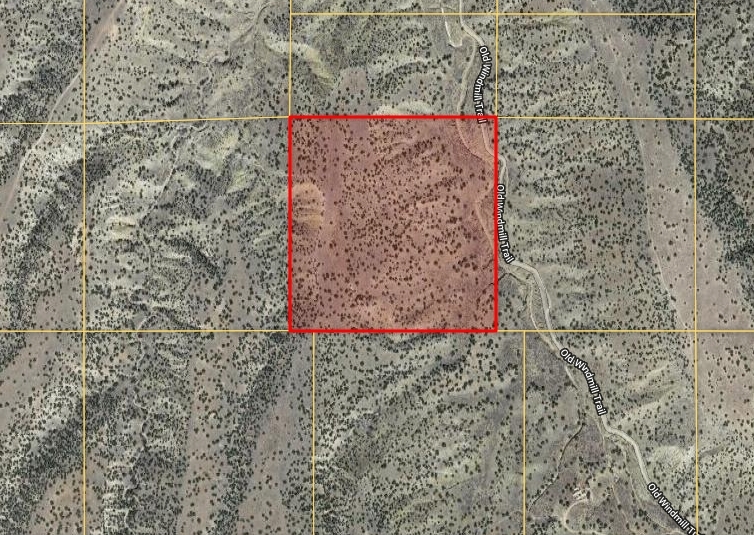 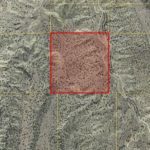 This property is a developing area of the county. 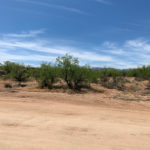 The property is near Electricity and very close to Horizon High School! 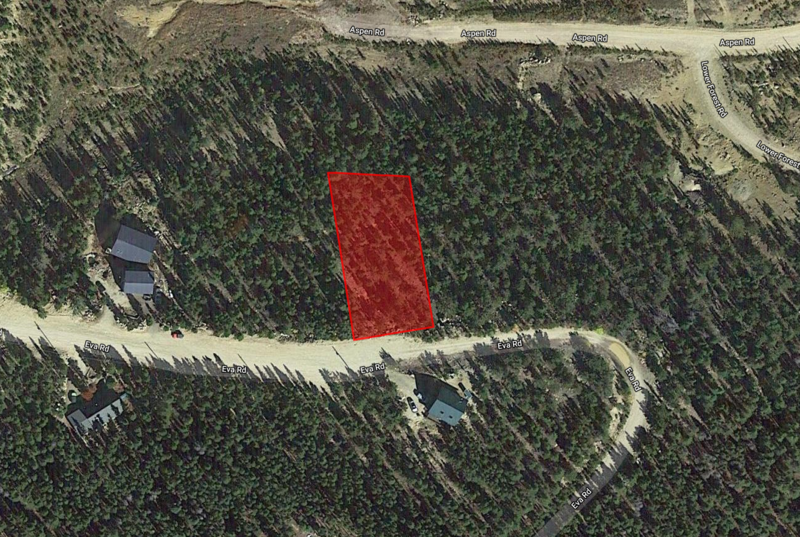 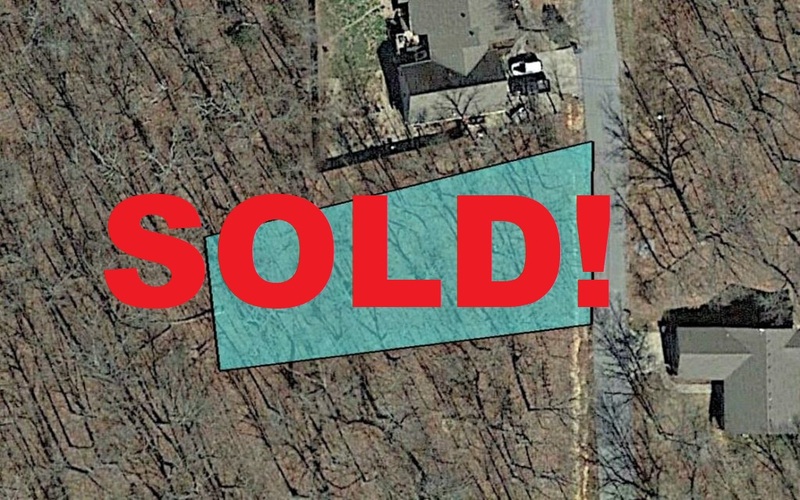 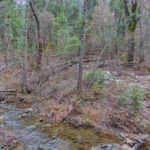 SOLD-0.32 Acres of Prime Subdivision Property in Benton County, Arkansas!